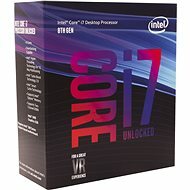 Intel is a world-renowned company that does not need to be further introduced. Its fame chiefly results from the production of stellar processors for servers, desktop computers, laptops and mobile devices. 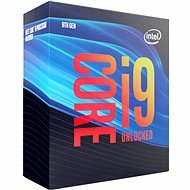 The best-known products from the company are the Intel Core processors, equipped with the currently most powerful Intel Core i9 chip. 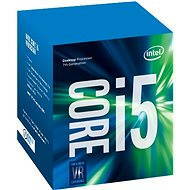 Furthermore, the company produces Intel Xeon server processors, Intel Pentium and Celeron low-end processors. Intel also operates in the Mini PC segment. Apart from processor production, Intel has also become one of the largest semiconductor manufacturers in the world. It also develops chipsets for motherboards, as well as flash memory - such as SSD drives . 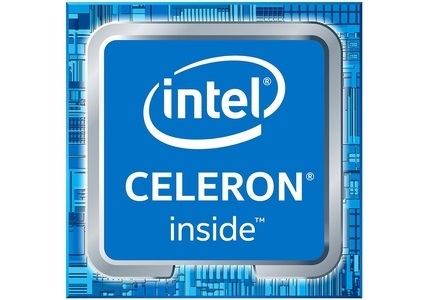 For many years, the slogan of the company used to be the straightforward "Intel Inside", however, it was later replaced by the innovative "Leap ahead" slogan in 2005. 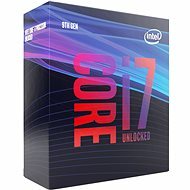 If you are really serious about gaming, the new generation of Intel Core processors, especially the Intel Core i7, represent the right choice for you. 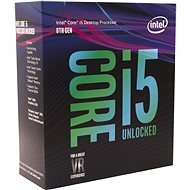 These brand new mainstream gaming processors now feature an increased number of cores, namely 6. Their clock rate of up to 4.7GHz ranks among the highest frequency among any CPUs ever produced, which results in a significant performance leap . 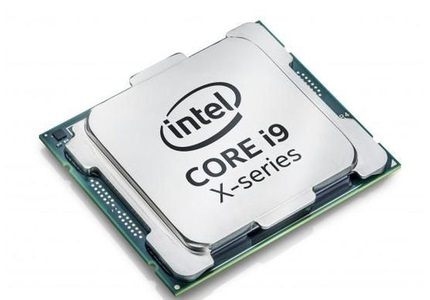 That is the reason why even the best progaming teams, such as the eXtatus e-sport team , which Alza and Intel proudly sponsor, take advantage of the new 8. generation of Intel Core processors codenamed Coffee Lake. 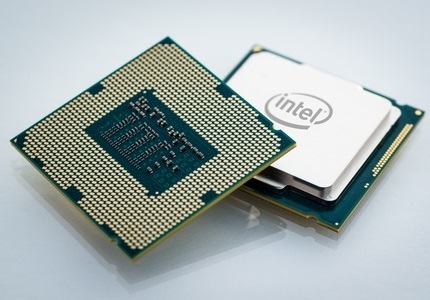 The Intel Core i7 and i9 processors rank among the most powerful Intel CPUs. They feature 4-18 cores and are an ideal component for both professional and gaming PCs. 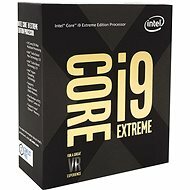 The Intel Core i9 offers similar performance to the AMD's CPU Ryzen Threadripper from the same price range. 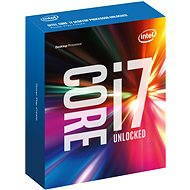 The Intel Core i7 and i9 processors are designed for customers who wanted their PC to achieve the maximum performance. 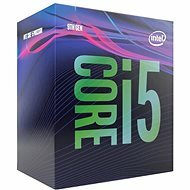 If you are re looking for a powerful processor to use at home, at work, for gaming or for 4K video editing, the Intel Core i5 4-core processors are an ideal choice. 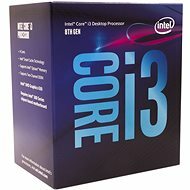 If you use your computer mainly for browsing the Internet, multimedia, or basic office applications, the Intel Core i3 2-core processors are definitely a viable and sufficient option. 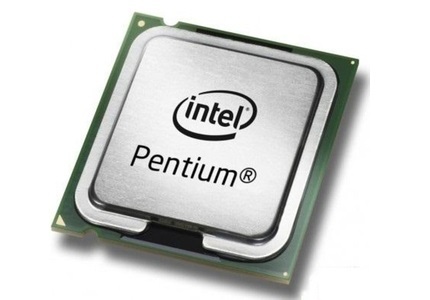 The Intel Pentium series delivers the ideal price/performance ratio for less demanding users. The CPUs from this series come with 2-4 cores and are typically accompanied by the integrated Intel HD Graphics graphics card. These processors are perfect for the playback of Full HD multimedia, working with office applications, browsing the web, or playing simple or old school games. 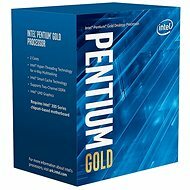 If you are looking for a versatile CPU at an affordable price, the Intel Pentium processor is the ideal choice for you. 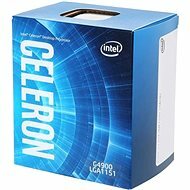 The Intel Celeron series processors are among the cheapest processors on the market. In some aspects, they are a simplified version of the Intel Pentium. 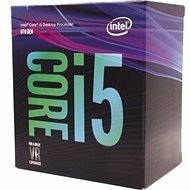 This affordable CPU series is perfect for home or office computer sets that are primarily used for working with basic office applications. 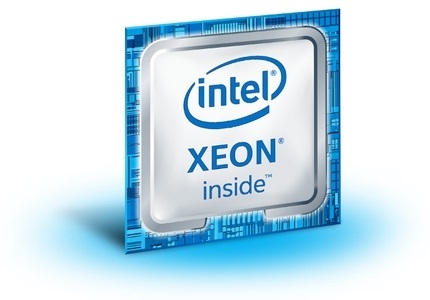 This series of powerful Intel Xeon processors is designed primarily for server stations. 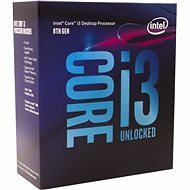 Compared to processors for regular consumers, these processors offer the possibility of connecting multiple processors. Furthermore, they support ECC memories, feature a higher number of cores and higher cache capacity. 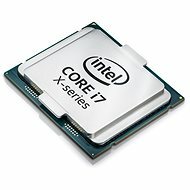 The latest Xeons have been designed with the Kaby Lake architecture (1Q 2017). Xeon processors support the virtualisation feature, which is very important for server processors. 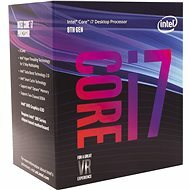 Intel Hyper-threading technology creates two virtual processors from one physical processor by activating two separate control units. The OS then divides one physical processor core into two logical kernels. The Intel Hyper-threading technology enables better CPU utilisation, reduces system response time and accelerates calculations. This technology can increase the performance of a processor by one third of its performance. 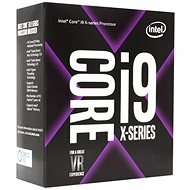 The Intel Turbo Boost technology enables the individual processor cores to operate at higher speeds than their base frequencies would be capable of. 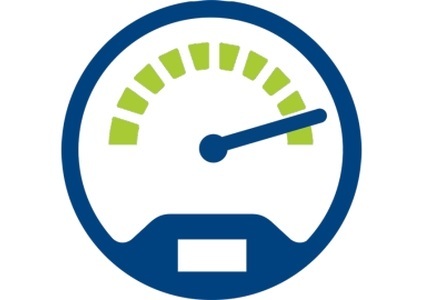 There is an increase in performance in one or more fibre operations. The technology is activated if the operating system requests maximum processor performance (P0 state). 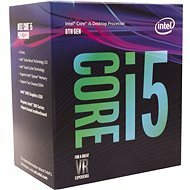 The latest Turbo Boost 3.0 version, which complements the 8th generation of Intel Core processors and 2066 sockets, adds the ability to overclock the best kernel in the processor to an even higher frequency. The most powerful kernel is detected automatically, which results in even better computer performance. 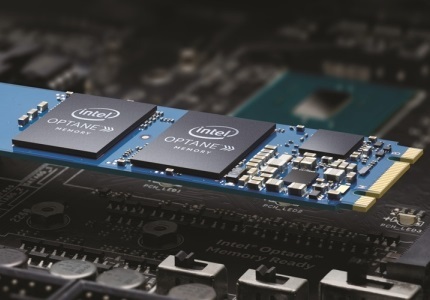 Intel Optane Memory is an intelligent cache memory that significantly increases the performance of computers equipped with a classic hard disk drive (HDD). It combines the benefits of SSD and DRAM memory - it is extremely fast without the risks of volatility, which means that it is capable of storing data even after power loss occurs. Intel Optane Memory is compatible with Intel Core i7 Kaby Lake processors and with Intel 200 chipset motherboards. For more information and comparisons, see our Intel Optane Memory article. 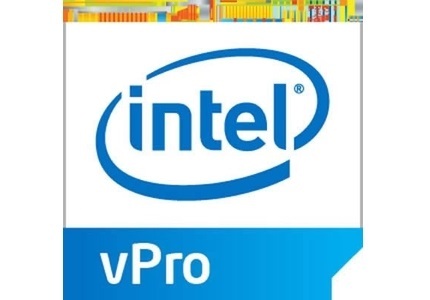 The Intel vPro technology represents a mix of hardware-based features and properties. These features offer better security and operation of your computer. Data encryption, remote access to the computer, the possibility of locking the computer, and a number of other smart features all contribute to the enhanced security of your computer. 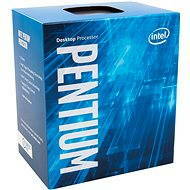 Intel Pentium processors already gave us the possibility to witness the predecessor of the Speed Shift technology. This technology makes it very easy to switch among different power-saving modes. In practice, this means that if any part of the processor is not used for the current task, it can be automatically snoozed, which results in the reduction of CPU usage and temperature. This also saves the battery in mobile devices. 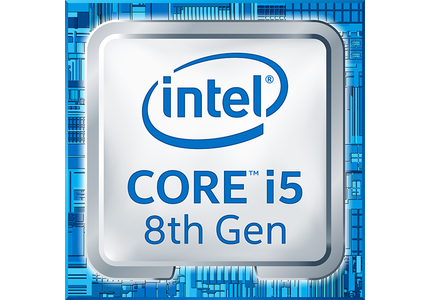 The Speed Shift technology is featured in the newer models, starting with the Skylake processors. Intel Corporation which is the largest global manufacturer of semiconductor chips and microprocessors, was founded in 1969 by Messrs Robert Noyce and Gordon Moore in America in Santa Clara, which is typically referred to as Silicon Valley. 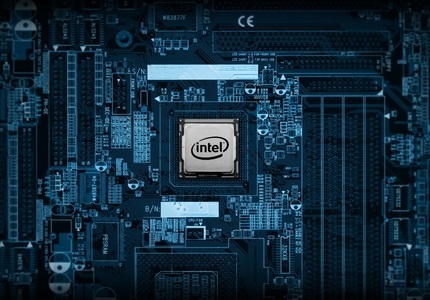 In addition to computer processors, Intel manufactures processors for PDA, chipsets, flash drives, integrated graphics chips, telecommunications chips, and household multimedia equipment including electronic microscopes and webcams. When in the sixties Intel founder Gordon Moore said that the development of microprocessors will go forward incredibly quickly, certainly not mistaken. The first Intel processor that was made in 1971 under the name Intel 4004 ran at a frequency of 108kHz (108,000 cycles per second, 2,300 transistors). Today's processors Intel Core 2 Duo 2GHz already surpass the speed (2,000,000,000 cycles per second). In addition, Intel Core 2 Duo contains a whopping 291 million transistors. For example - if each transistor in the processor was a grain of rice, it would be enough to allow the rest to dine bigger city with 166 thousand inhabitants.